What to do when someone is bullying you? 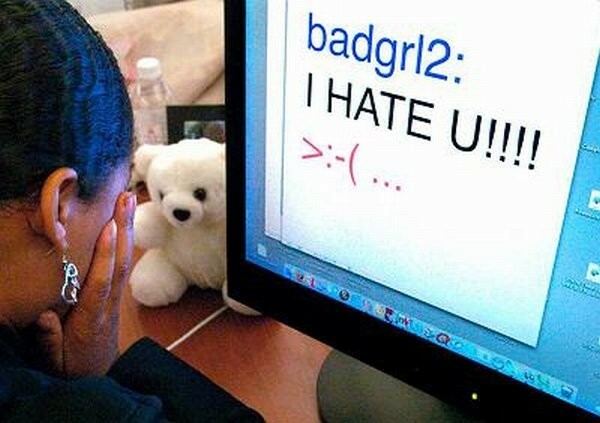 What cyber bullying is? When someone gets bullied on the internet or any other place. 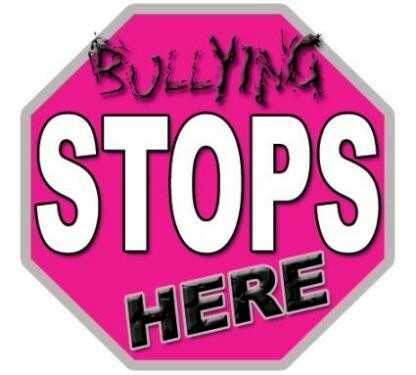 Anybody can get bullied at anytime so be careful what you do on the internet and especially any other place outside because you could get hurt worse but on the internet your feelings can get hurt and also it can be worse to because they can find out where you are and they can bully you or do something to you.SO BE CAREFUL AND STOP CYBER BULLYING!!!!!!!!!!!! 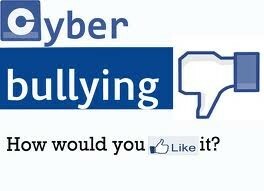 Don't cyber bully on facebook! 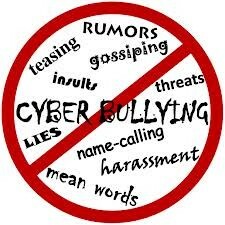 Do not cyber bully anymore!! 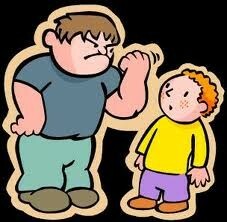 Let's fight and stomp out cyber bullying!!!!!!!!!!! LOOK AT THIS KID HE IS GETTING BULLIED WE NEED TO STOP THIS!!!!!!!!!! !